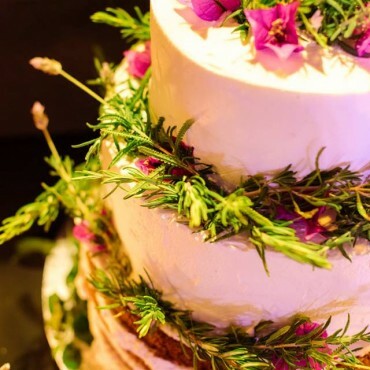 With our own bakery we create beautiful and memorable desserts in celebration of your special event. 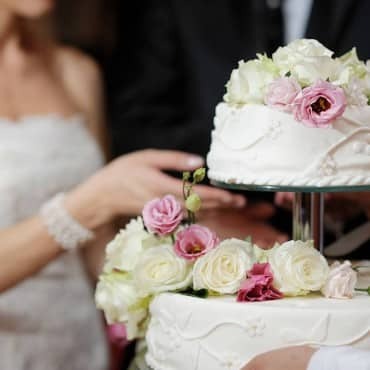 We specialize in custom baked goods, including personalized wedding cakes, cupcakes, dessert tables and birthday or anniversary specials. 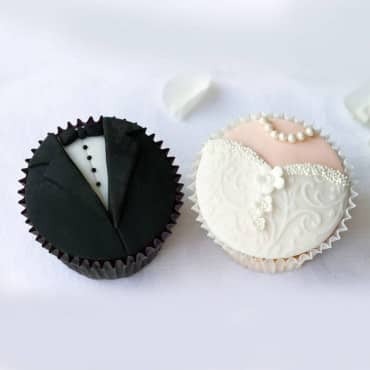 We’ll bake, decorate, deliver and set up your desserts to create a stunning and delicious presentation. 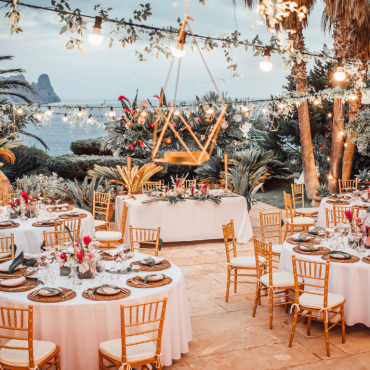 We can provide you with suitable decoration to set your food and event in perfect ambiance. 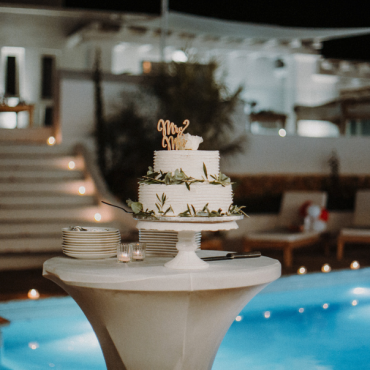 Candle decoration, vases, flowers, umbrellas, balloons or themed celebrations – we can arrange everything needed. 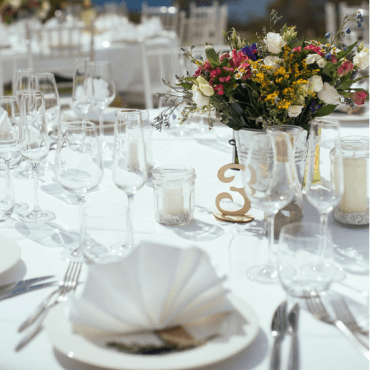 To make your whole event a great success we can deliver the perfect table arrangements, chairs, cover, china, glassware, tent and much more! 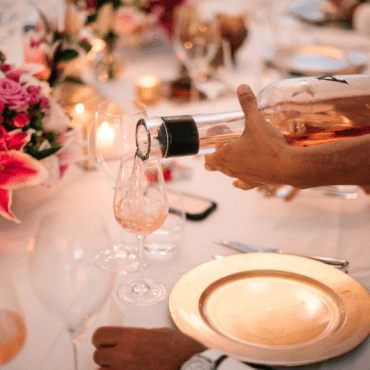 Tell us what you need and we set up your unforgettable catering experience. 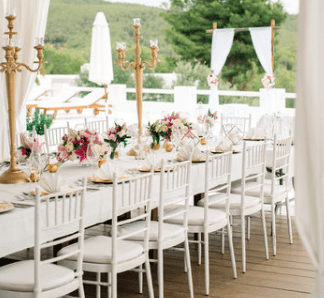 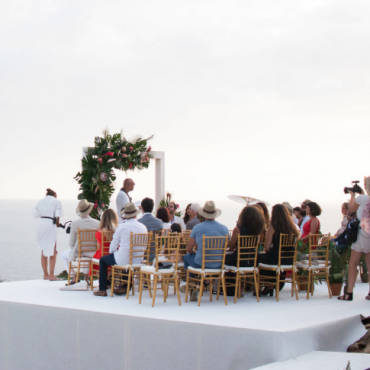 The Ibiza Catering has years of combined experience in all aspects of catering and special event planning. 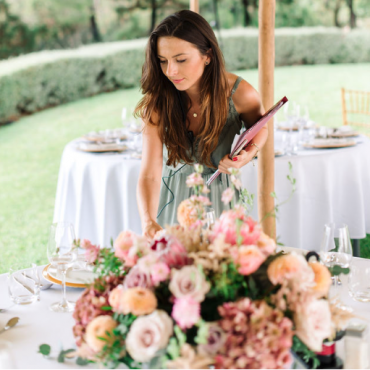 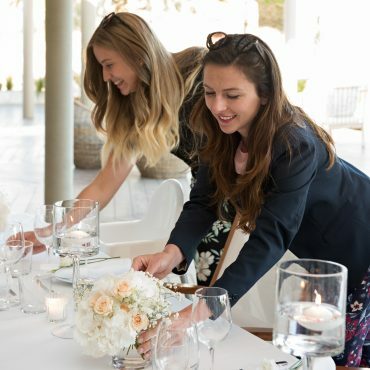 Our professional team includes wedding, incentives, corporate events and conference/meetings experts to plan, organize and create an unforgettable experience. 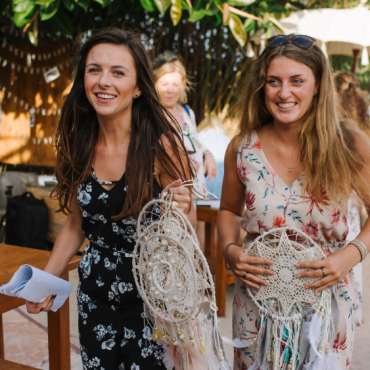 Our Event Managers work with the best suppliers of the island and can provide you with everything needed!